Moments away from the magnificent coastline, pristine beaches and a multitude of vineyards, Cape Lodge epitomises the best of what the region has to offer. 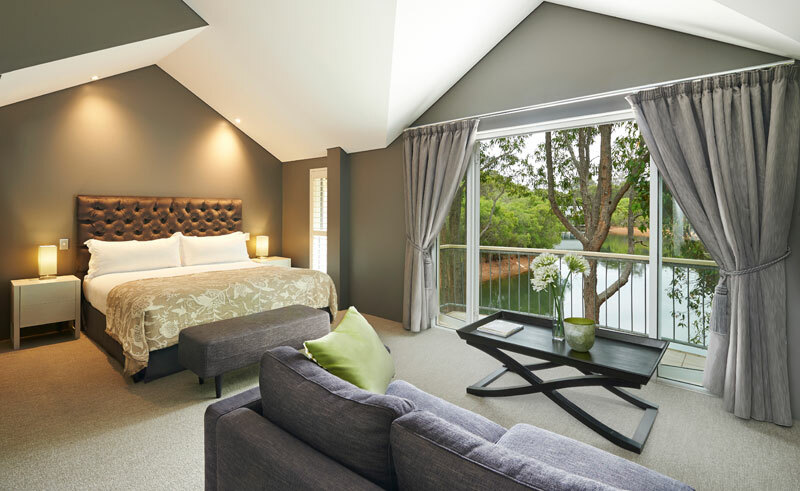 Luxury abounds at Cape Lodge with an award winning restaurant, swimming pool, tennis court and massage suite yet with only 22 rooms, Cape Lodge retains an exclusive and private feel. 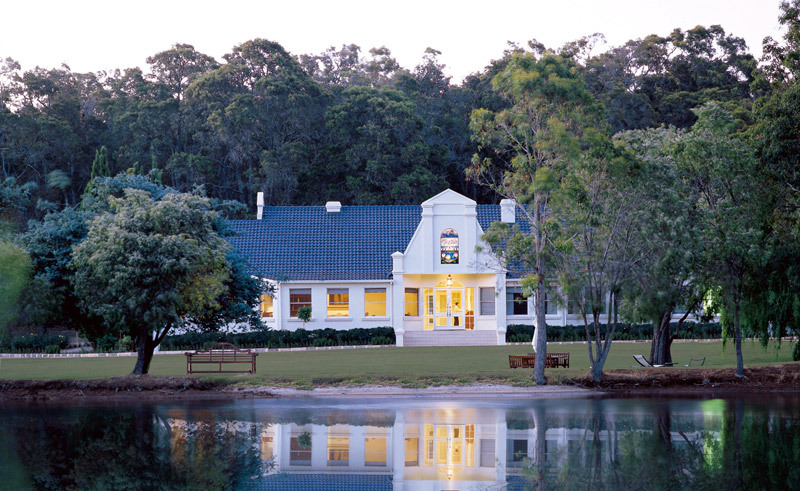 With a variety of activities on offer from whale watching to wine tasting, Cape Lodge is the perfect retreat to explore the Margaret River region.